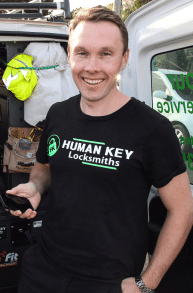 Are you after a cheap locksmith in Melbourne? Human Key Locksmiths is cheap on price but there is nothing cheap about our quality. We believe that providing a locksmith service should be not only affordable however top quailty at the same time.